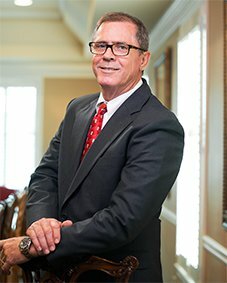 Mr. Parker has earned the highest rating of AV in both legal professional ability and ethical standards given by the Martindale-Hubbell Law Directory. 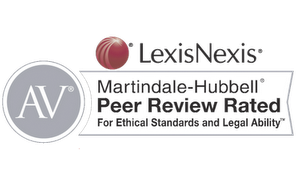 The Martindale-Hubbell lawyer ratings are based on confidential opinions and peer evaluation by members of the bar and judiciary. The ratings include over one million lawyers in 160 countries, and only approximately 21% qualify for the AV rating. An AV rating shows that a lawyer has reached the height of professional excellence. He or she has usually practiced law for many years, and is recognized for the highest levels of skill and integrity.